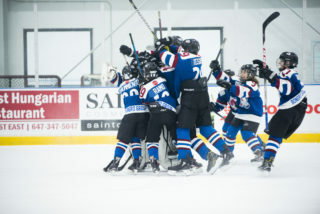 We’re marching into the second last month of GTHL hockey and the on-ice action is just heating up. See what’s happening around the G this March. Rogers Hometown Hockey will host a celebration of hockey in the Markham community during the first weekend in March. 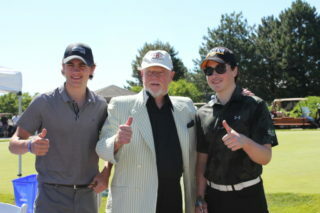 Players from both the Markham Islanders and Markham Majors will be involved throughout the weekend. Max Ullman, a player with the Majors Minor Midget squad, will read the three stars of the Winnipeg Jets vs. Carolina Hurricanes game live on-air alongside host Ron MacLean. The game is set to air on Sunday, March 4. 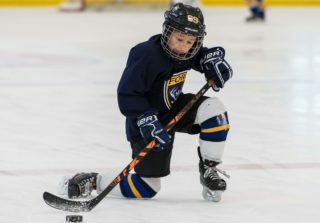 While some tournament competition started in late February, the King Clancy and Founders tournaments give teams an opportunity to make up for what was lost during the regular season and playoffs. 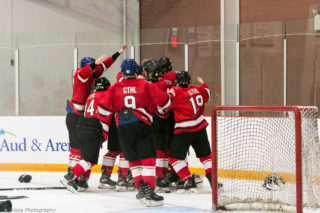 Named after a Toronto Maple Leafs legend, the King Clancy Cup is open to non-playoff “A” teams from the GTHL and MHL as well as non-playoff “AA” and “AAA” teams from the GTHL. All other teams must receive approval from tournament officials. Click here for more information on the King Clancy Cup. If your team was eliminated during the first round of the playoffs, you will be eligible to participate in the Founders Cup. The Founders Cup is open to GTHL and MHL “A”, “AA” and “AAA” teams. All other teams must be cleared by tournament officials. Click here for more information on the Founders Cup. 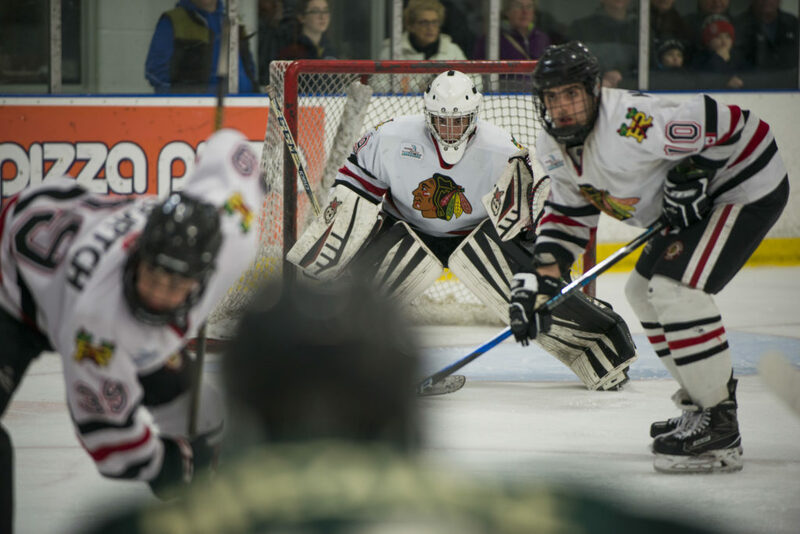 March Madness comes north of the border with the start of the 2018 OHL Cup Powered by Under Armour. 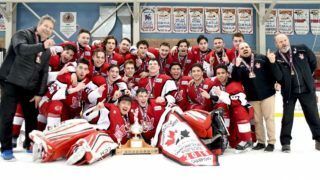 Twenty of the top Minor Midget “AAA” teams from across Ontario and the United States will compete from March 13-17 at Scotiabank Pond before the championship final heads to Mattamy Athletic Centre on March 19. The championship final will be broadcasted live on Sportsnet. Click here for the latest rankings. Named after a late Aeros player, the Mark Woszcyna Memorial Spring Classic will see “A” and “AA” teams from Minor Atom to Midget compete over the four-day event.